You must register for the promotion here and you will get a customized offer where you can complete these for a certain amount of points. 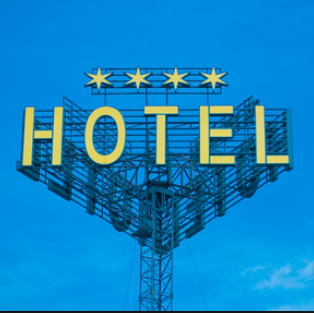 You must book and stay from 1/1/15 to 4/30/15. You must register for this promotion here by 3/31/15. After registration, you can earn double starpoints on 2 or more consecutive nights plus 1,000 starpoints for every 5 nights up to 4k points. Must book and stay between 1/5/15 to 4/15/15. Here is a list of non participating properties. You must first register for the promotion here. You can then earn 30k points for each stay of 3 nights or more or you can earn 15k points for stays of 2 nights. Stays must be made from 1/12/15 to 3/29/15. Points and cash nights not eligible for this promotion. Also see if you received a targeted email to earn an additional 10k bonus points for registering by 1/12/15. You must be targeted to be eligible. 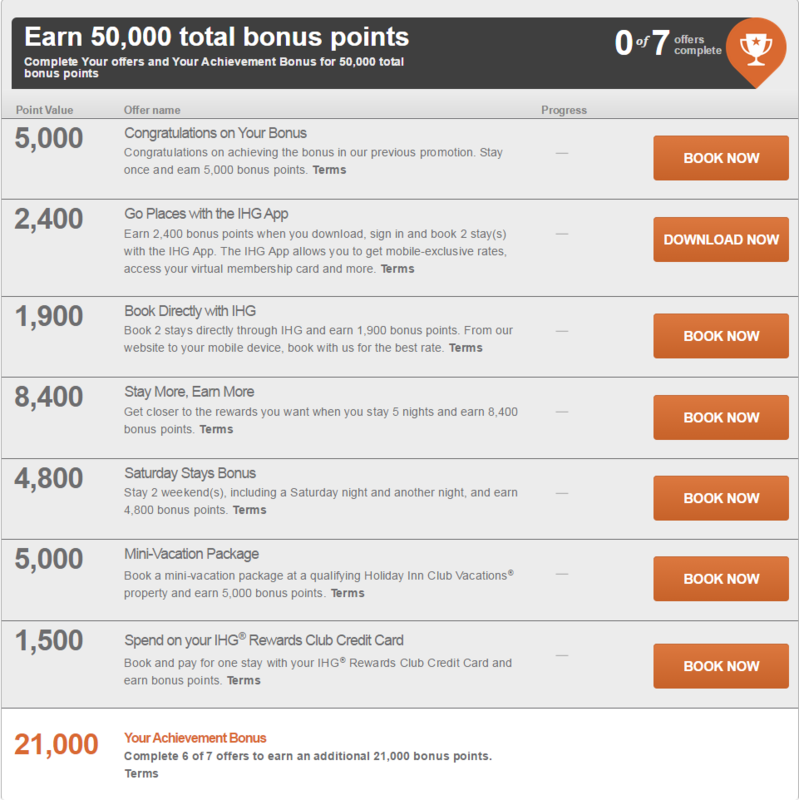 1 Comment on "Hotel Promotions for Q1 2015 for IHG, Club Carlson, Hyatt, Marriott, SPG"
I can earn 78,000 Priority club points… to bad they lost me 2 devaluations ago..